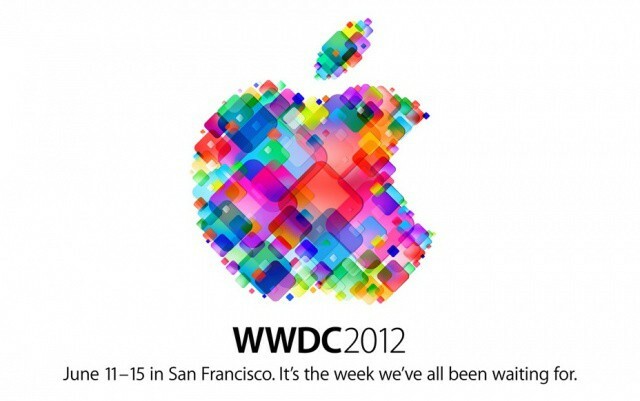 A look back at Apple's biggest WWDC announcements from the past decade. In less than an hour after the presentation itself, Apple has made the entire WWDC 2012 keynote available for streaming online. The video recording should be hitting Apple’s keynote feed in iTunes at any moment. You can watch today’s keynote now on Apple’s website. For everything that was announced at WWDC today, check out our complete roundup.